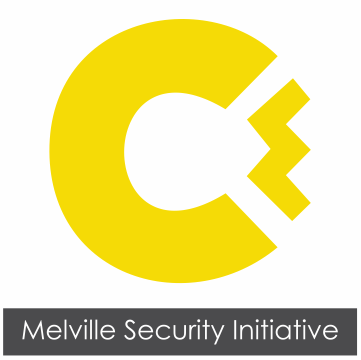 The Melville Security Initiative is managed by residents of Melville. 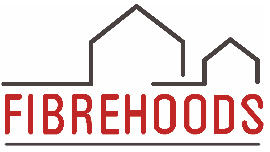 They volunteer their time and expertise to the maintain and improve security in the suburb. 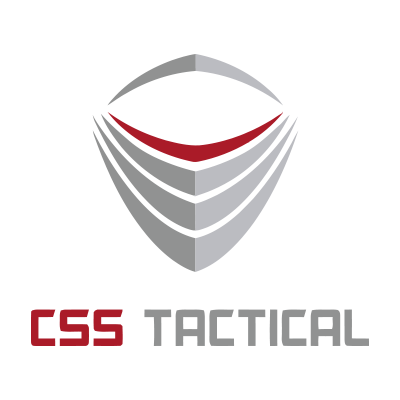 They initiative employs, amongst other suppliers, CSS Tactical to provide security in conjunction with Fibrehoods for Fibre Connectivity and Midcity Property Group to manage the monthly collection of membership fees.